Dr. Sam Parnia faces death every day. Through his work as a critical-care doctor in a hospital emergency room, he became very interested in some of his patients' accounts of the experiences that they had while clinically dead. He started to collect these stories and read all the latest research on the subject, and then he conducted his own experiments. That work has culminated in this extraordinary book, which picks up where Raymond Moody's Life After Life left off. Written in a scientific, balanced, and engaging style, this is powerful and compelling reading. 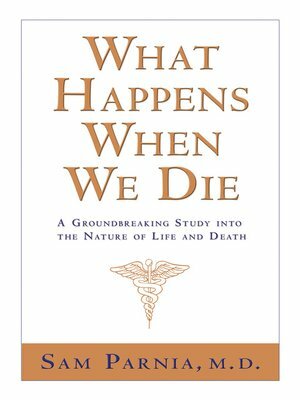 This fascinating and controversial book will change the way you look at death and dying. More about Sam Parnia, M.D.